Calibra - It's a fast appreciating classic, so buy one while you can. The Calibra is a classic, whether you like it or not! If you want to make a few quid, now is the time to buy. 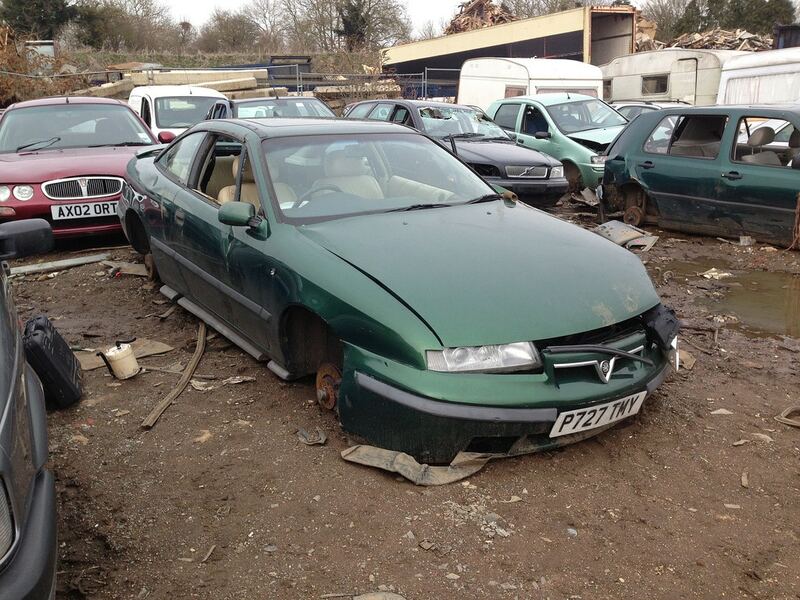 The Vauxhall Calibra. You remember it, don’t you? Back in the ’90s they were fairly ubiquitous. And why not? It was one hell of a striking car with it’s chiselled face and elegant, coupe lines. Plus, thanks to largely being a Cavalier underneath, it was practical and sporty. That’s an enviable quality in the car world. 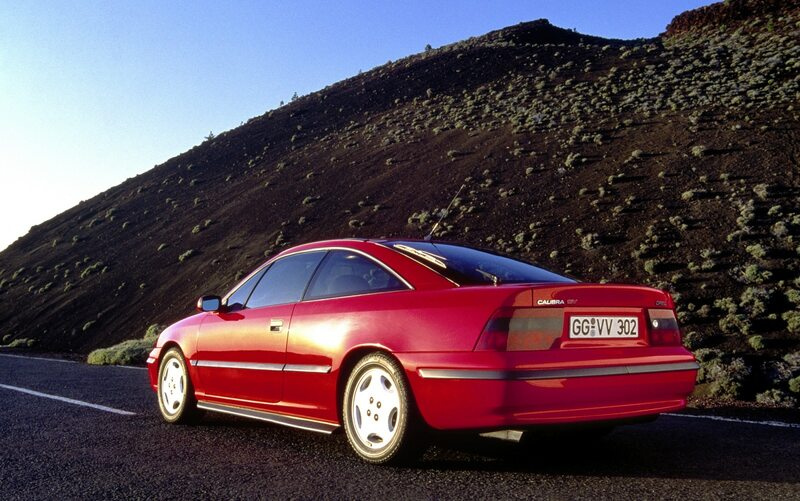 A quality that will secure a car’s popularity, as was very much the case with the Calibra. The thing is, you used to see loads of them, right? But now, not so much. There’s a reason for that. Are you ready, and are you sitting down? Vauxhall stopped making the Calibra TWENTY YEARS AGO. Twenty. Two zero. There are human beings that have been born, been through the school system, got A levels and joined the working world in that time. It makes our brain hurt. It also makes us feel very old. Happily though, it helps us drive home our point about the Calibra being a classic. 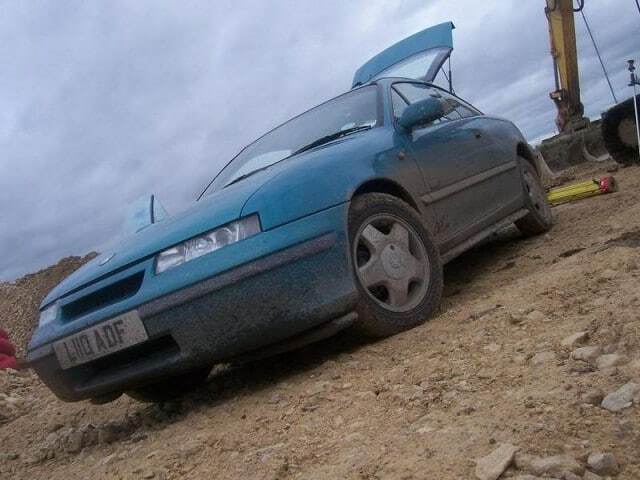 Much like the Fiesta XR2i, the Calibra is one of those cars that’s going to go up in value. We’re not just guessing here, we know it will. Why? Because it already has, that’s why. And we’d know, considering we had one a few years ago. A mint SE2 model at that, and we paid a measly £250 for it. Though the real kicker is probably the fact we sold it for £400. yes, we know, we’re morons. Happily, while prices are going up, the Calibra is still firmly seated within sub £2,000 territory. Unless of course you want a 4×4 Turbo, in which case you’ll have to sell a kidney. The bargain boat has well and truly sailed on those. Shame. Actually, it’s not a shame because they bloody loved lunching their transfer boxes, resulting in most Calibra 4x4s spending more time on a lift than on a road. So really, you’ve dodged a bullet. This was ours. Such a good car. 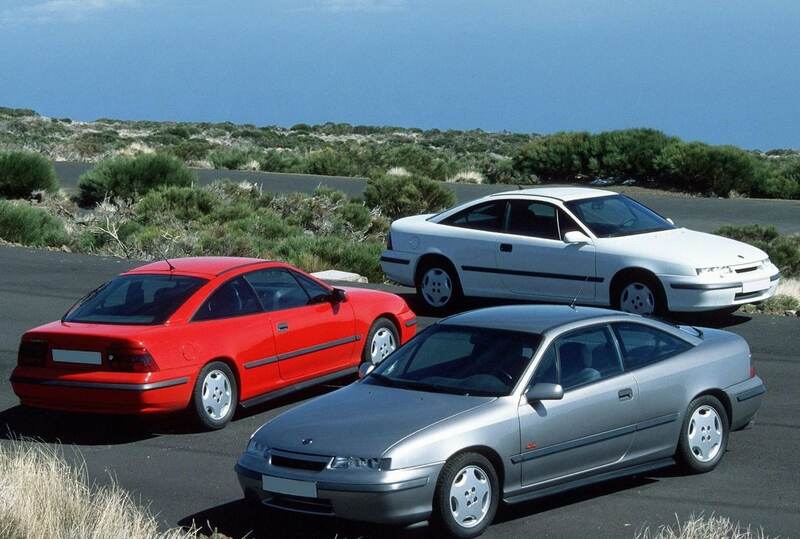 So what is the Calibra? Well, in the ’90s the coupe was big business. 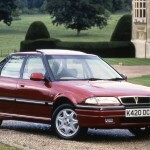 Ford was having a go with the Cougar, there was the Mazda 626, the 200SX from Nissan, the Honda Accord, the list goes on. This was a time before eight million different SUVs flooding the market. It was a simpler, happier time. But then again we are typing this while wearing our most rose-tinted spectacles. We miss the ’90s. Anyway, the Calibra was Vauxhall’s take on the practical coupe. When the company announced its intentions, the motoring press was quick to point out it would be rubbish, thanks to it being based on the Cavalier. That’s unfair, because while the Cavalier might not have been a Lotus Exige, it was hardly offensive to drive. 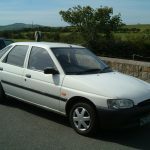 In fact, the GSi/SRi/Turbo models were a positive riot. In reality, the nay-saying came from motoring scribes being under the impression that the Calibra would be a Cavalier with two doors missing. Much like the Sports Hatch of the ’70s. The Calibra wasn’t that, though. It was a stunner penned by Wayne Cherry and Erhard Schnell. Two men who knew a thing or two about car design. You really can’t deny that the Calbira is a good-looking machine. To such an extent that it still holds up today in fact. Well, that’s what we think, but we once fancied Anthea Turner, so what do we know? Given its Cavalier underpinnings, the Calibra didn’t sacrifice practicality either. You could happily fit four actual adults inside, though shorter folk would be comfier. The low roof line did rob some head space. But that was about the only compromise. 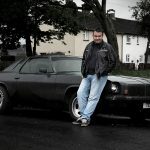 It had a brilliant driving position, the sport seats were incredibly comfy, the controls were well laid out and generally speaking, it was a pleasant place to be. We put some 20,000 miles on ours and loved every one of them. Nice work, Vauxhall. 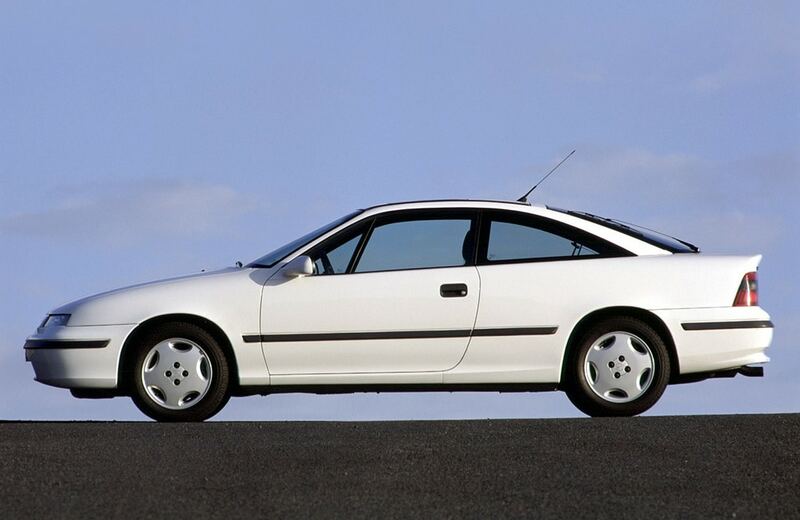 Mechanically, you could only have the Calibra with petrol propulsion, though some lunatics have been known to put the Isuzu 1.7 diesel from the Cavalier in there. Don’t do that though, that’s like putting rigger boots on Torvill and Dean. 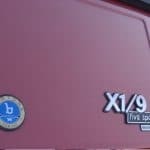 You had the option of a four-cylinder, eight valve in 2.0 capacity, a four-cylinder 16 valve 2.0 known as the ‘red top’ XE (this was replaced by the 2.0 16 valve Ecotec) or a six-cylinder V6. There was also a turbo ‘LET’ version of the XE, though as we said, that’s way out of our budget we’re afraid. As for transmission, it was either a five-speed manual or a fairly woeful four-speed Aisin-Warner automatic. Turbo 4×4 cars had a six-speed Getrag manual. A nice transmission, but you can’t afford it, so move on buster. Trim levels varied from SE through to SE9, but all Calibras had power steering, electric windows, electric mirrors and for the most part, alloy wheels. Higher specification cars had leather in either black or cream, while some had sunroofs, too. Though we have to say, the Calibra was a bit ‘under-wheeled’ from the factory, unless it was on the ‘slab’ 15 inch alloys. While modifying cars isn’t really our bag, the Calibra really does benefit from a gentle drop of the suspension and some nice, considered, 16 inch alloy wheels. It’s always sad to see one like that. So do what you can to avoid it by buying one! Given that production stopped twenty years ago, the Calibra is a genuine classic (before you start penning angry emails, we know it was available until ’99, but trust us, they stopped building it in ’97). That means cheap insurance, while the commonplace mechanicals make for wallet-pleasing running costs. We think it’s a beautiful car. We’d even go as far as to say it’s a design classic. It’s definitely not a car that should fall by the wayside and be completely forgotten. Plus, as we said, they’re only going to go up in value. Now really is the time to buy one, trust us.